"Where is the sun that will warm me, where are your arms and where is the source"
The Dutch Final was held on March 26th at the AT&T Danstheater in The Hague, hosted by Paul de Leeuw. 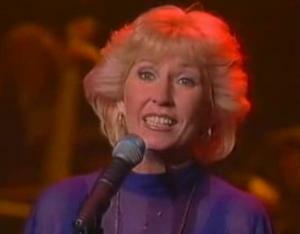 All of the songs were sung by Willeke Alberti and the winner was chosen by the votes of 12 regional juries. Willeke came 23rd at the ESC.